Before joining TB HIV Care, Luzuko worked as the Provincial Project Coordinator for BeyondZero, a nongovernmental organisation in the Eastern Cape. 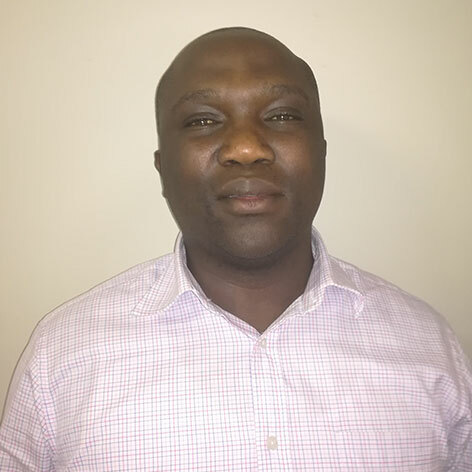 Luzuko spent just over three and a half years with BeyondZero, and prior to this, he worked in primary health for six years within the Eastern Cape Department of Health. A professional nurse by training, Luzuko holds a General, Midwifery, Psychiatry and Community Nursing Diploma from Lilitha Nursing College. He also completed a Business Management Certificate from Russel Road College, attained an HIV/AIDS Diploma from the University of Stellenbosch and completed a course in Advanced Project Management through Damelin Business College. Luzuko is currently completing his Honours in Primary Health at Nelson Mandela University. Luzuko has experience in operational management (including occupational health and safety and fleet management), compiling and designing annual workplans, remedial plans and catch-up plans and overall coordination, execution and completion of project deliverables. Luzuko brings strong strategic insights and invaluable skills in stakeholder engagement to TB HIV Care.